The Malibu GRANFONDO, has announced their elevated partnership with ASSOS of Switzerland as Title Sponsor for the next two years, and introduce the 2017 ASSOS Limited Edition Malibu GRANFONDO Jersey, offered at $50 with paid registration! Just released and only available to participants of the Malibu GRANFONDO at this incredible price, this new custom jersey, produced by ASSOS, captures sun-kissed Malibu and the fresh air and waves rolling off the Pacific Ocean. 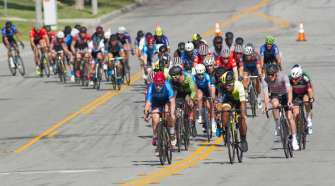 Presented by Serious Cycling, this world-class event, held in the beautiful and iconic city of Malibu, California, is an exclusive weekend designed to attract cyclists from around the world, showcasing the magnificent Southern California landscape and ideal early spring weather. In partnering with ASSOS, Four Seasons Hotel Westlake Village, and Vintage Grocers, the Malibu GRANFONDO delivers a high-end experience that aligns with those who train regularly, enjoy participating in challenging events and demand something better than what is out there. ASSOS will be at the Malibu GRANFONDO in full force, providing pro-level support for the Early Season Training Camps, hosted by Four Seasons Hotel Westlake Village, that culminate with the event. 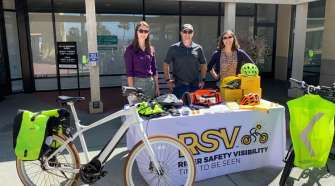 Participants of the Malibu GRANFONDO will wear their ASSOS jersey during the event and “suffer in comfort” together, while being supported by ASSOS follow vehicles throughout the weekend. Since 1976, ASSOS of Switzerland has sought to provide innovative and technically outstanding cycling apparel with meticulous, lean design to aid riders in their quest to ride faster. In aligning with leading brands in the industry such as ASSOS, the Malibu GRANFONDO provides its athletes with the highest level of comfort and support. Enabling one to enjoy their ride in total comfort and well protected is what makes the ASSOS difference. Their prime objective is to maximize total comfort when in the saddle. 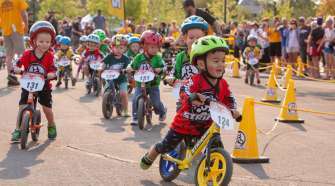 For more information, visit assos.com. AVAILABILITY IS LIMITED – Reserve your spot in the Malibu GRANFONDO peloton and “Sponsor Yourself” while supplies last. Offering early season training camps, pro-level on-course support, gourmet rest stops, catered receptions, concierge services, post ride massage, bike wash/valet, and a limited edition ASSOS jersy, Malibu GRANFONDO is the Complete Cycling Experience. Day one hosted by Four Seasons Hotel Westlake Village; day two hosted by Vintage Grocers Malibu. 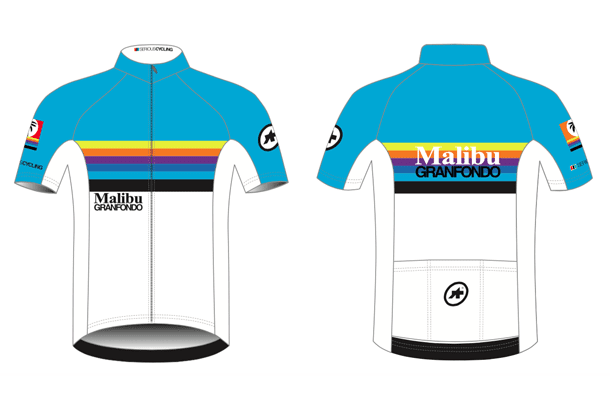 Please visit the Malibu GRANFONDO website for more detailed information on all the full service luxury amenities provided and opportunities for engagement with the community. A celebration of cycling, fine dining and breathtaking scenery.